Florida Gators junior All-American Rhamat Alhassan was named the SEC’s Defensive Player of the Week on Monday. 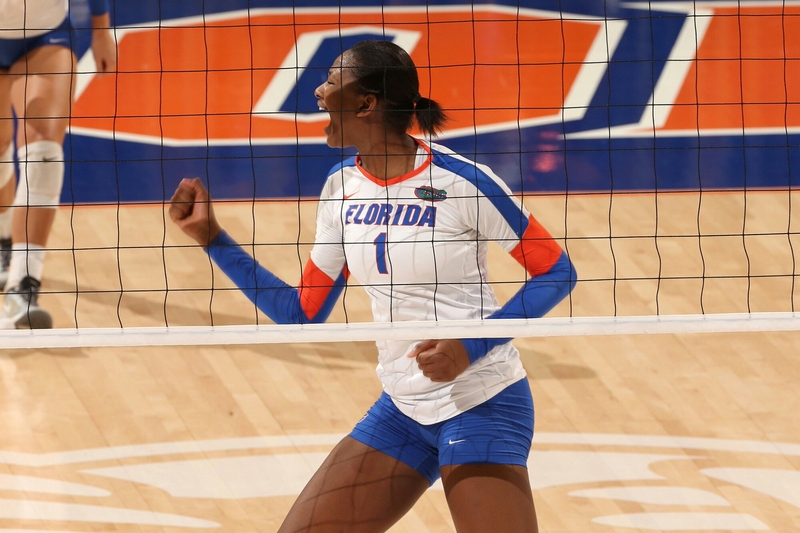 Alhassan led all SEC players with six blocks in the Gators’ sweep of South Carolina on Sunday. Alhassan also recorded 15 points in the South Carolina match.